She’s a charm. 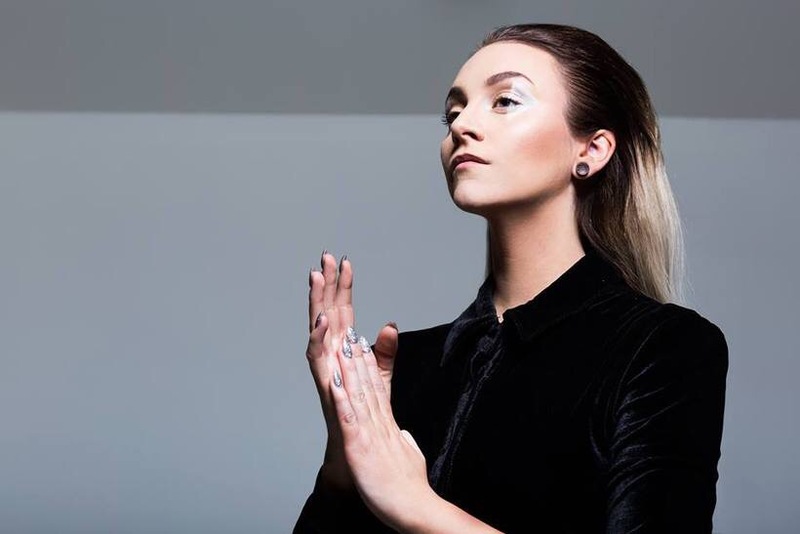 Scandinavian electro pop located between MØ and a candyfloss version of Lykke Li (in a good way). Her 5th perfomance at Airwaves, but 1st time as solo artist and she is a solid performer. Listen to her self-produced song “I walk with you”.